To get our campaign rolling we selected 16 ambassadors from the Antwerp diamond industry. 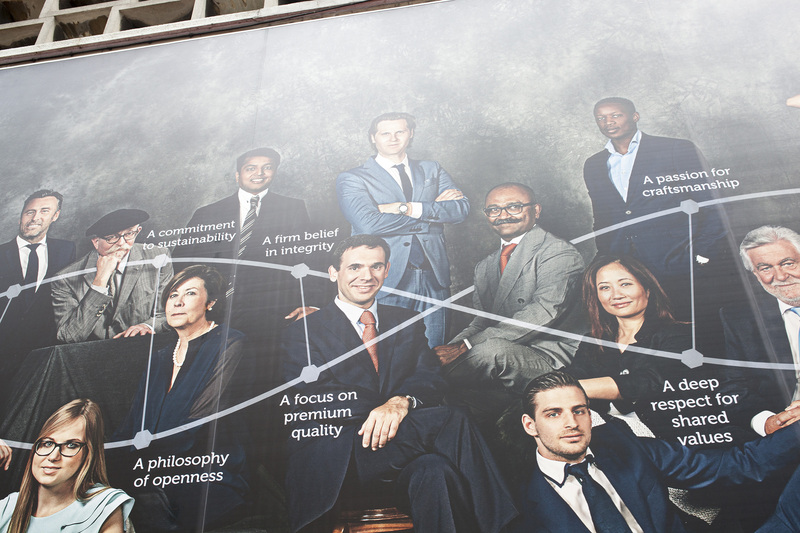 They are all depicted on the brilliant group portrait adorning the large wall in the Hoveniersstraat facing the AWDC building. This tableau vivant reflects the multicultural nature of our diamond community. But they are also people with their own inside story of the industry to tell. They all belong to the community and each contributes in his or her own way to Antwerp's brilliant diamond story. Get to know them here.